Khloe Kardashian On What It Was Like To Grow Up Feeling Like The "Fat Sister"
Things changed when her family was thrust into the spotlight on ​Keeping Up With the Kardashians, and viewers pegged Khloé​ as the fat, funny sister—even though she thought she was in good shape, and the characterization wasn't entirely accurate in IRL. ​"I almost let that take ownership of me. [In reality] I wasn't fat; I wasn't obese. But I would let society make me believe that I was," she told lb People. 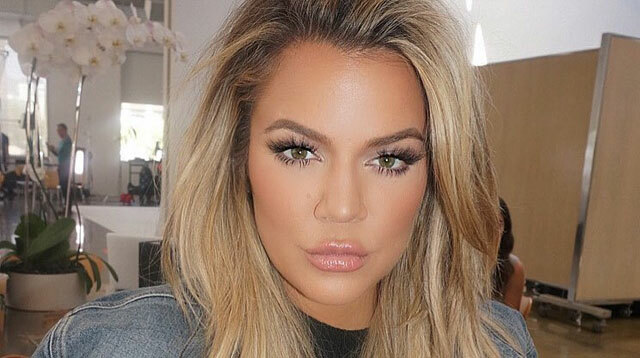 Now that Khloé​ has grown up and carved a niche for herself as the family's fitness buff, losing an estimated 40 pounds in the process, she's much more at peace with her body. ​"I don't believe in one size fits all. As long as I can lay my head down at night, that's all that matters. It's not about fitting someone else's standards," she told People.